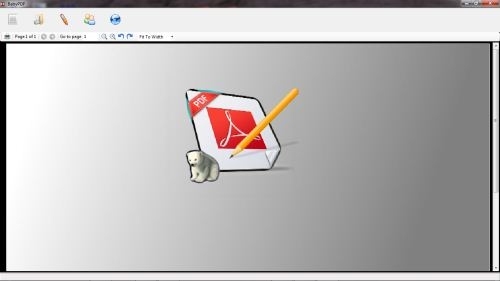 BabyPDF is an intuitive application that will enable users to easily preview or quickly adjust PDF files. The purpose is to be able to edit scanned PDF files or touch up received faxes at PDF format. Note: BabyPDF will add a watermark at the button of the edited pages. Painting tools include images imports.